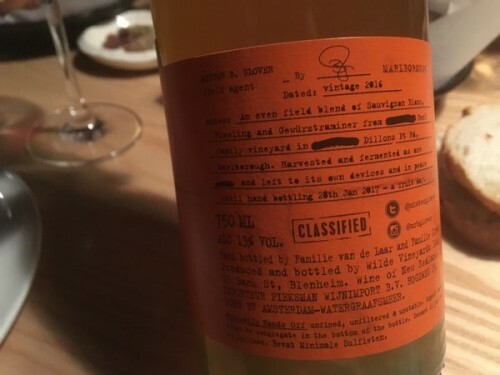 I tried this with its creator, Ben Glover (previously of Accolade, now focusing on family business Zephyr and other projects), in Scotch Bar in Blenheim a few weeks ago. 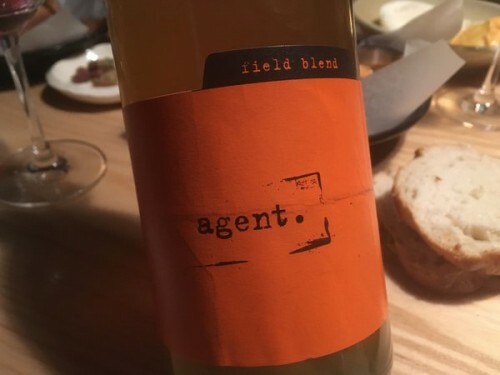 I’d just been speaking at a biodynamic and organic conference and I’d urged New Zealand producers to take a few more risks and make the odd ‘out there’ wine. This fits into that category, and I really enjoyed it. Ben foot trod the grapes with his kids. He found a buyer pretty quick and ended up selling all (just a couple of barrels) in one go to his Dutch importer, who loved it. More please!